Developed brand identity package, marketing material, apparel, logo, graphics. Created various decks for scaling events and business investors (ultimately earning the client a grant to produce events). Produced event hiring contracted labor for video, photography, sound and editing. Directed video production with graphics to roll out as Youtube standards. And managed social media strategy with other freelance hires. Launching the Horizon Talent Developer platform was the first fete. In order to sell the product, we had to develop various marketing materials from an out-dated course bringing it to the digital space. We also expanded into training in order to further grow the benefits of mentorship in the workplace. Internal or “organic” sources and maintainable meta-services. Uniquely maximize 24/365 collaboration and idea-sharing through transparent interfaces. Assertively promote sticky users before corporate channels. 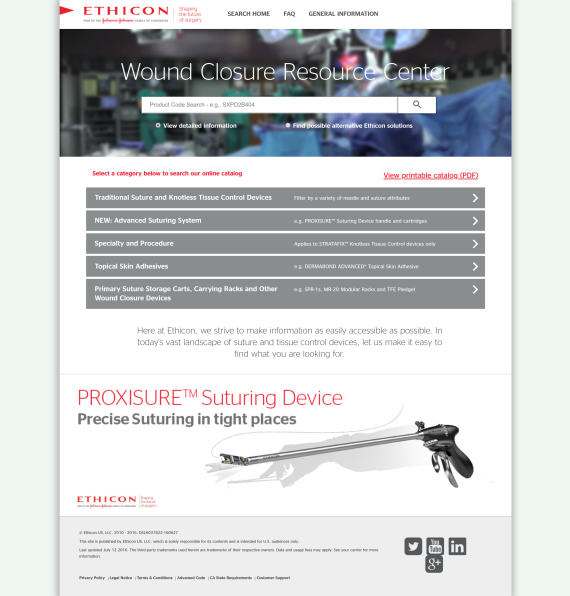 In addition to creating a separate space for wound closure, we tackled their extended inventory of surgical supplies. Changing to a specialty focus, we redesigned the catalog with practitioners in mind as well as sales representatives using the catalog in their own work. 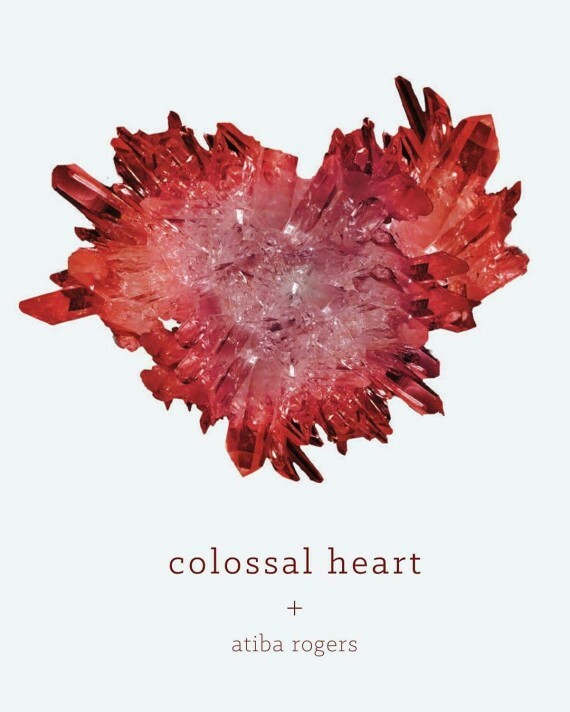 Using the raw and open writing from Atiba Rogers for Colossal Heart, we wanted to create an image that was just as fragile and fierce as her own heart exposed within her poetry. 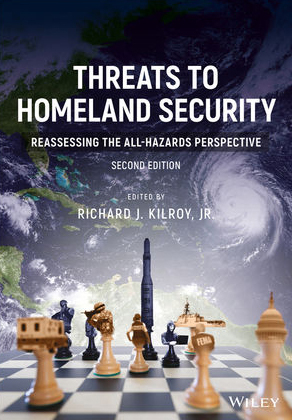 Redesigning this textbook was about focusing on the expanding threats to the United States’ Homeland Security. The concept was created by Richard Kilroy Jr., my father, and developed by me to adhere to publisher standards and copyright. 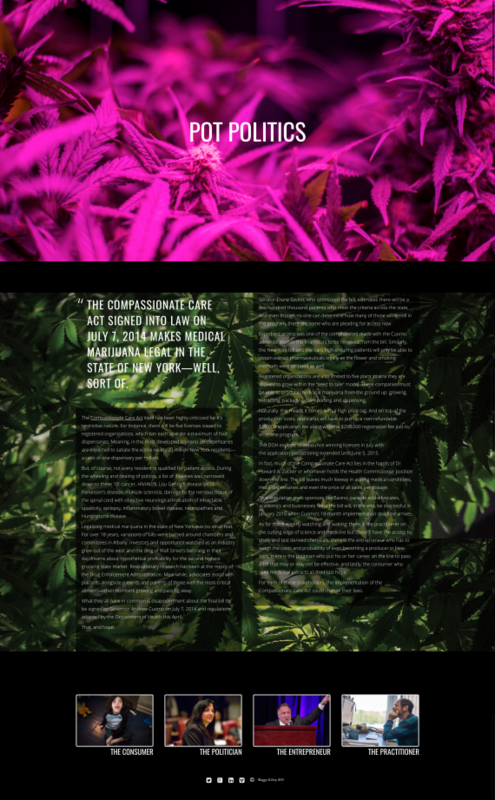 An interactive docu-site journaling the medical marijuana movement in the state of new york after passing one of the most limiting state-plans in the country; from politicians to consumers to entrepreneurs to practitioners.